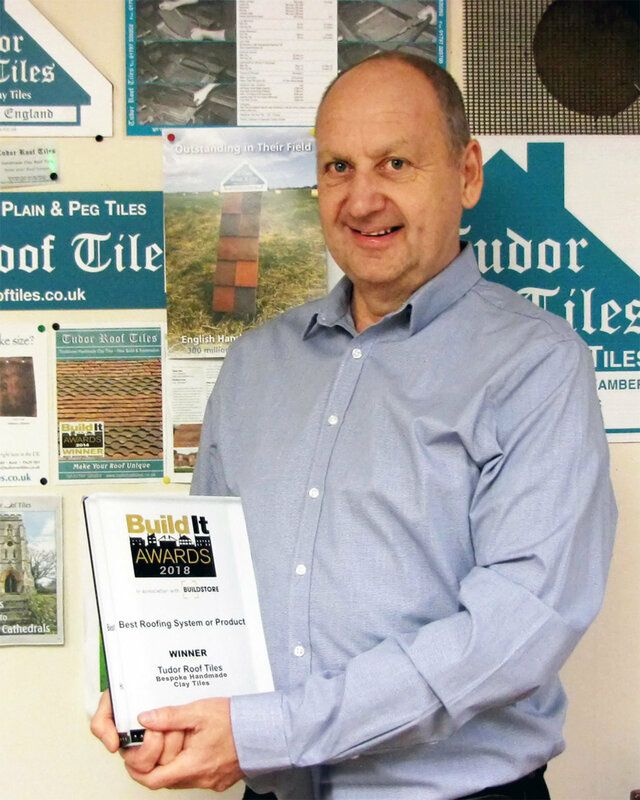 What a fantastic year for Tudor Roof Tiles. 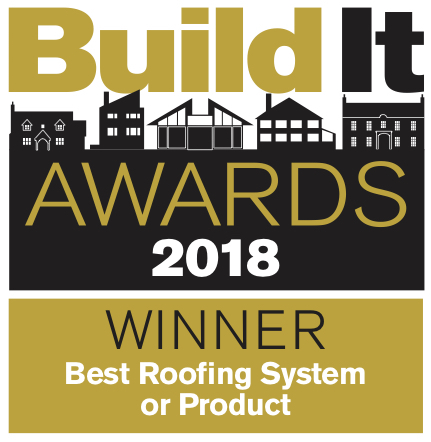 Following from the success of winning a Build It Award last month, we have now been showcased by RCI (Roofing, Cladding & Insulation) magazine in their Pitched Roofing Awards, which celebrate and reward best practice and excellence within the pitched roofing sector. 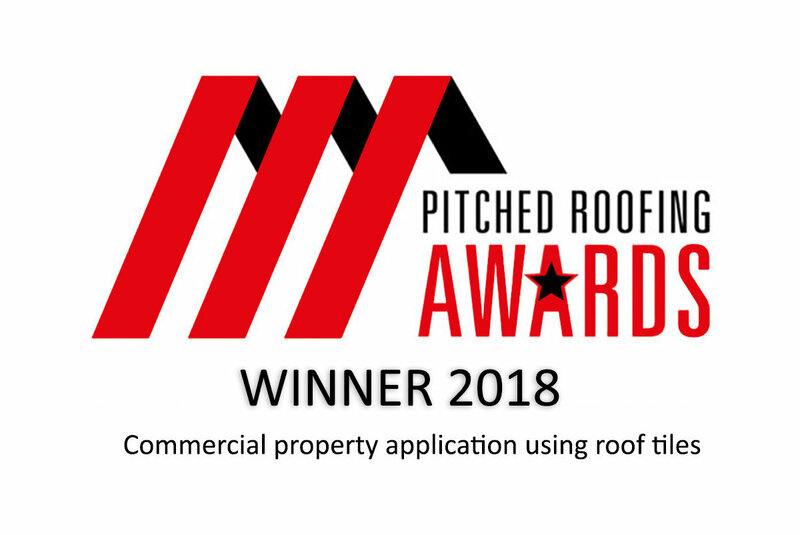 Tudor were chosen as winners of the ‘Commercial Property Application Using Roof Tiles’. 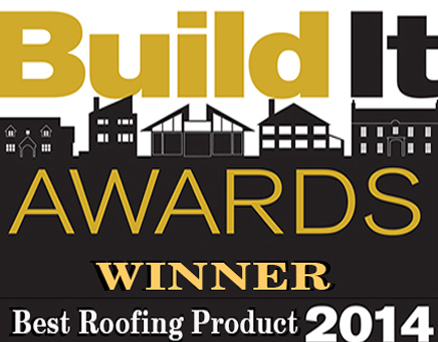 The installation team at Avonside Roofing Letchworth did a fantastic job using Tudor’s tiles, and were also showcased by this award. Once again, we are honoured to receive this RCI accolade. Will McGinnis is the most important man at Tudor Roof Tiles when you want tiles made to a specific size or shape. Often working with architects drawings, Will is responsible for making prototypes and then the final finished products. Many times he goes above and beyond just doing a job, because he cares about the customer. The Build It award given to Tudor this year is an absolute reminder of Will and his team’s achievement. Tudor Roof Tiles has always made their roof tiles using the red clay called Etruria Marl. Renowned for its superb strength, the earliest use of Etruria Marl was Roman brick making from the late 1st to 3rd century AD. 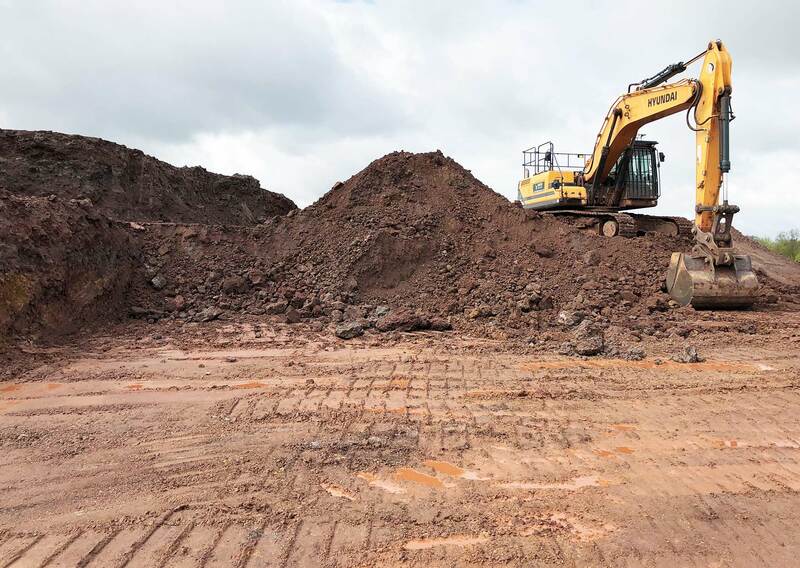 Bricks made from this clay were used as engineering bricks due to their high strength. During the 17th century, it was found that more strength could be gained in each brick by reducing the oxygen during high temperature firing. This also caused the clay to turn from red to blue. These bricks were known as ‘Staffordshire blue’ and have a water absorption level of approximately 4.5%. In the 19th century Staffordshire blue bricks were used for the construction of almost every railway, road and canal bridge in the UK. Although this clay is not the cheapest to buy, we at Tudor Tiles believe that the quality benefits it gives to our tiles far outweighs the cost. Very proud that Tudor Roof Tiles have been shortlisted for the RCi Pitched Roofing awards 2018. Thanks to the team, Kings College School, and a lot of effort from Jane Lomas PR & Marketing.